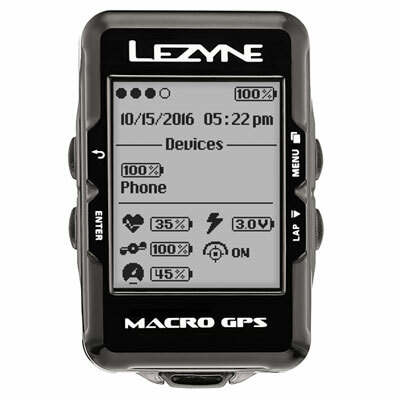 The nucleus of our interactive GPS platform. 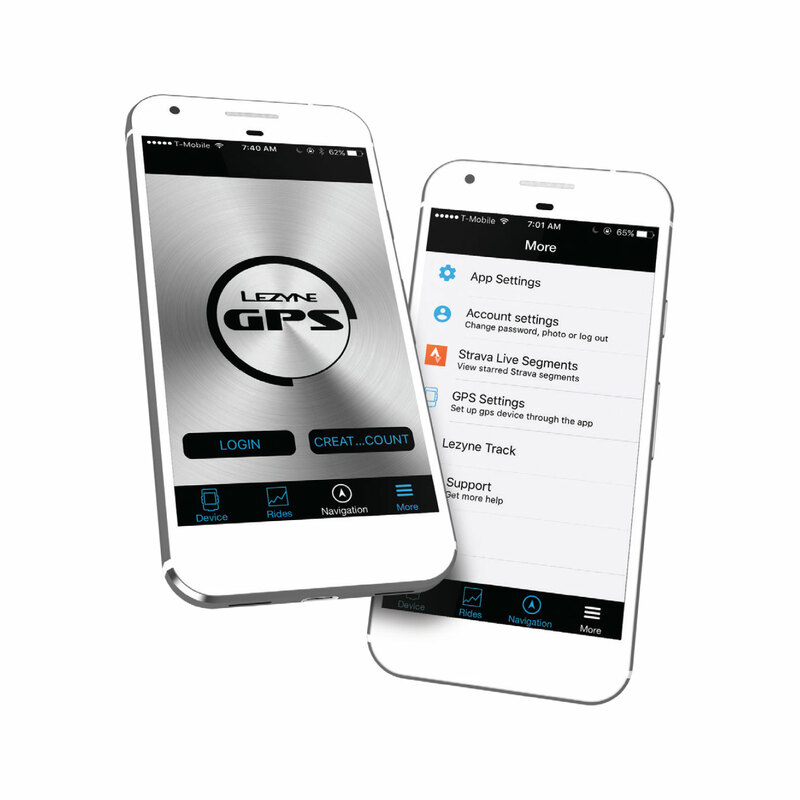 Our GPS Ally phone app is more than just an app, it’s the nucleus of our interactive GPS platform. 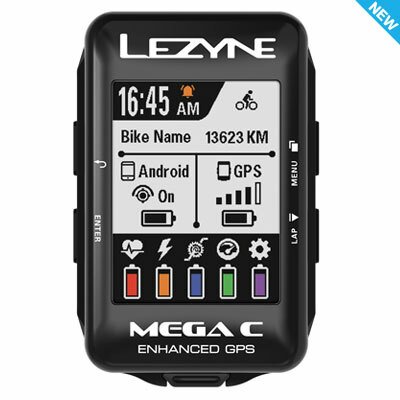 Acting as a link between rider and GPS, a whole collection of features are readily available when paired through a Bluetooth Smart connection. Quickly and easily program and customize your GPS device directly from your phone with the Ally App. 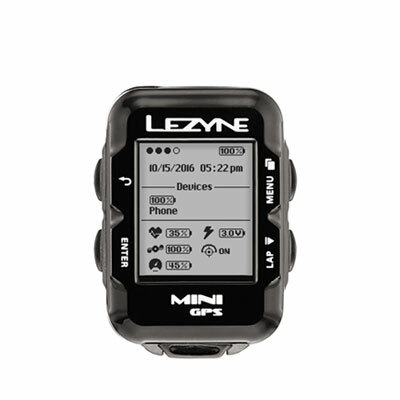 Rides can be wirelessly uploaded to our Lezyne GPS Root and auto-synced to Strava, Today’s Plan and TrainingPeaks. By enabling notifications you can get phone notifications including texts, email and phone calls as well as from multiple popular messaging apps. 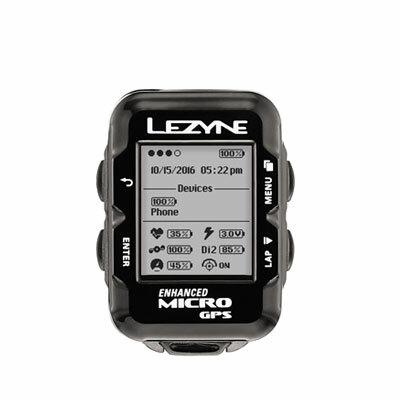 Load Strava Live Segments to chase PRs or Q/KOMs in real time. 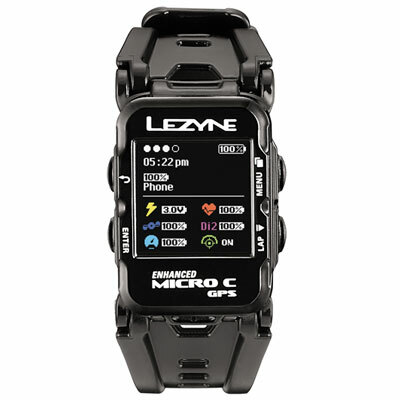 Utilize mapped route-building capabilities or load a saved route to get instant turn-by-turn directions. 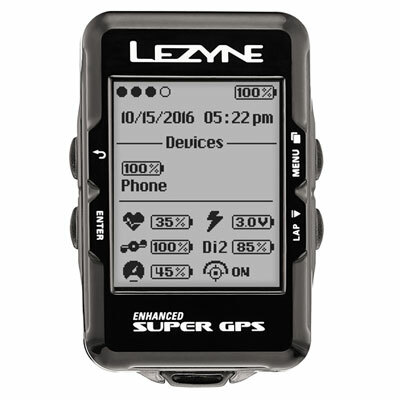 Upload and save a map to experience off-line mapping, navigation and re-route if you lose a phone signal. 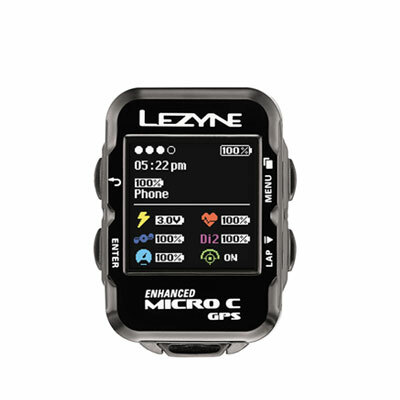 Enable the Lezyne Track tracking feature so friends and family can follow your ride in real time. 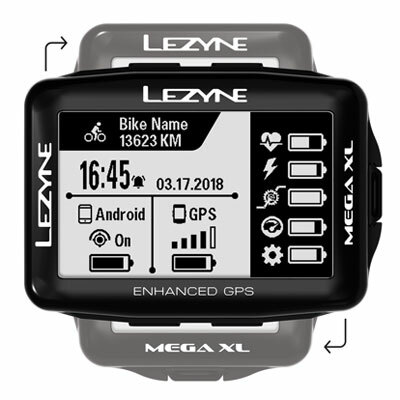 Riding anywhere and everywhere without getting lost is as easy as creating your own route using way-points, searching for an address or tapping a destination with our Lezyne phone app mapping, Strava Route Builder or Ride With GPS to create customized and detailed turn-by-turn navigation. 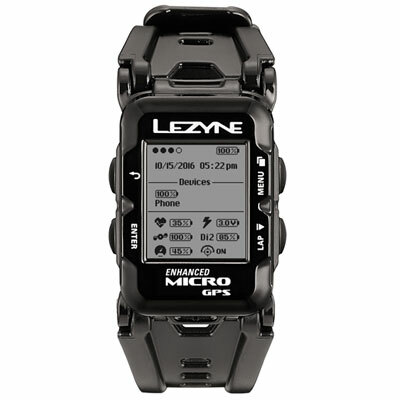 We also feature unique off-line navigation capabilities. 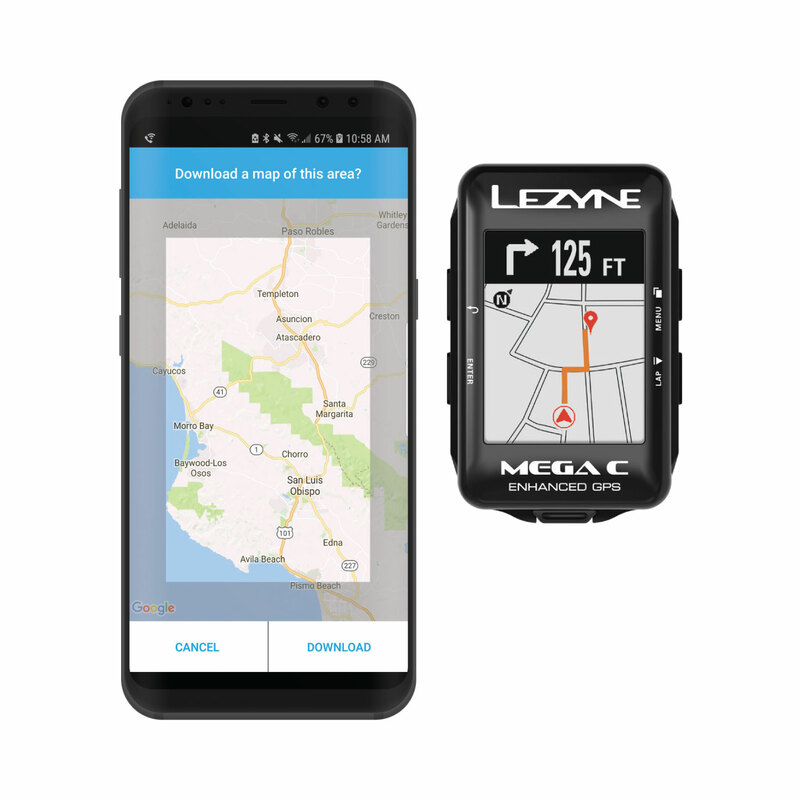 With an online connection to our Ally phone app, you’ll download a map of your desired region and once it’s saved you can continue building routes through waypoints, searching for an address or simply tap a destination for instant turn-by-turn navigation—even if you end up offline. Once the region map is downloaded and saved you’re no longer relying on your phone signal for navigation.